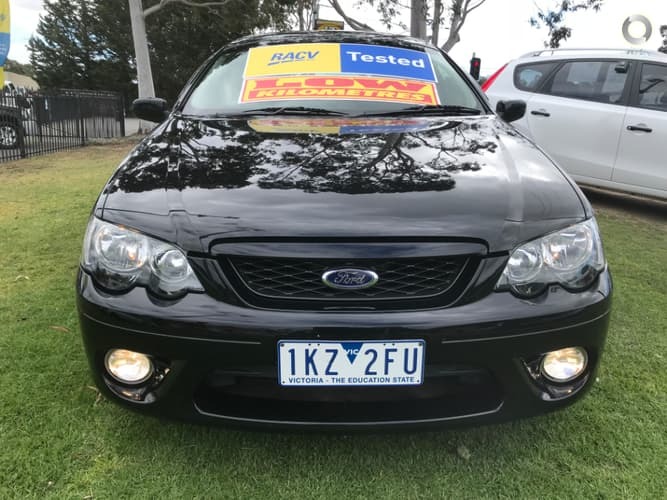 12/06 Ford Falcon BF Series 2 Automatic XR6 Ute with super low klms!! 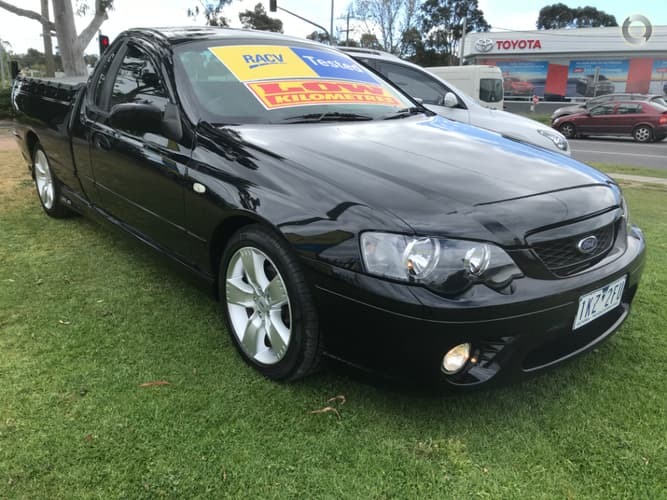 Comes with RWC, Free service, Free RACV Tests and report, Free 1 year Australia wide warranty and Free RACV Totalcare premium roadside assistance!! Don’t miss this!! 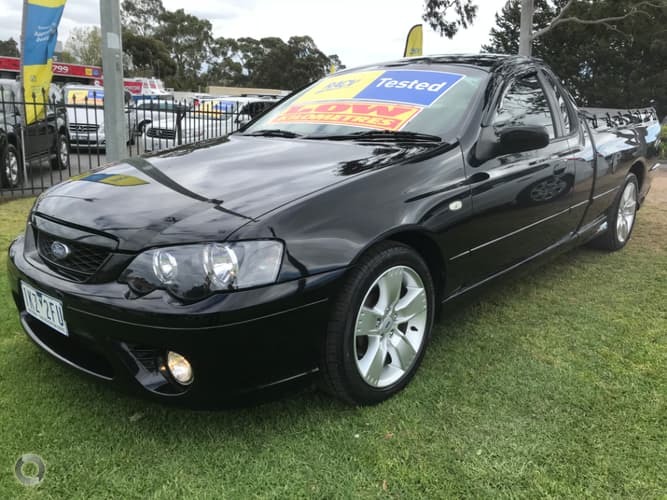 You wont believe how good this ute is! Its travelled only 60,000klms since new and has been meticulously maintained by its previous owner. It comes with our exclusiver RACV peace of mind package so you can relax and enjoy!! Don’t wait, this one definitely wont last!! ALL VEHICLES UNDERGO A RIGOROUS 120 POINT SAFETY INSPECTION AND ARE SERVICED BEFORE DELIVERY TO ENSURE WE ONLY SELL THE HIGHEST QUALITY CARS.